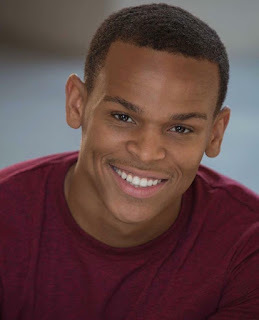 Meet Terayle Hill ...writer of upcoming film "Fatima"
Terayle Hill on set of "Being Mary Jane"
Here's a snippet of my interview with Terayle Hill who was born in Los Angeles and lives in Atlanta. The rest of the interview will be put in "Infinite Visions Magazine", a magazine created for creatives coming out later this year in which I'm Creative Director and Editor of working along with Jamall McMillan. Introducing Terayle...He's an actor, director as well as writer. He's acted in shows "The Quad" on BET an most recently "Being Mary Jane." 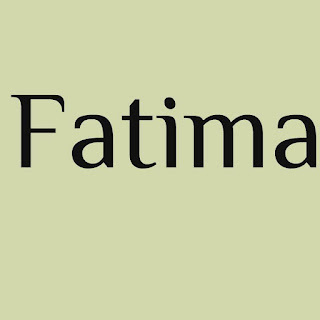 He has written the film "Fatima" which he has an IndieGoGo campaign for it to raise funds for film equipment, compensation for crew members and actors, locations, wardrobe, composing and scoring and crafty (food on set). I know he appreciates any amount of contribution that you can give. Did anyone inspire you to act? Honestly, I feel like I've always wanted to do it my entire life. I was always (more) interested in Writing and Directing, though. When I was a Sophomore in College and wrote and Directed my first idea; but I was met with the challenge of acting in it too because my lead backed out. Honestly, that was my first time on camera. Based on the opinions of others... I guess I wasn't half bad. I deciding taking it seriously when my friend (and now fiance') Loren Lott introduced me to her agent. Since then, it's shot up the list to one of my biggest passions. I have a few legends that I look up to, and I will give you the top 5: Will Smith, Cuba Gooding Jr., Al Pacino, Denzel Washington, and of course, Jamie Foxx. But as far as people I look up to who are closer to my age, I'd have to say Michael B. Jordan, Michael Ealy, Nate Parker, and I have a great respect for what Kevin Hart has done too! If I got to work with any of them on screen, it would be an honor. Not only are you're an actor but also a director. I've watched the short that you directed and also played a small part in it "Largo", what did you enjoy about directing versus acting? Great question. Like I mentioned, my love for Directing (or Production in general) was instilled in me much before I got in front of the camera. I just graduated from Clark Atlanta University's Film Program! So Directing has always been a goal of mine. But now I don't know which I like better... I guess it's whichever I'm doing at the time. And actors job is to show up to set and be who they have been casted to be. However, the Director is there at the start of the Production and gets to be there until the final project is exported and completed. I think that's the only difference as far as gratification. Will there be a full feature film of "Largo"? I have to admit that there was more that I wanted to know about the story. Ahh... I'll have a conversation with the writer and get back to you. Major shoutout to Javon Johnson as well. He believed in me enough to allot me that awesome opportunity so again... thanks JJ!" I know recently you were filming for the show "Being Mary Jane", can you tell me about the character that you'll be playing ? I think I can. I know the name can be found online so hopefully I'm not saying too much. But my character is "AKILI". I won't explain how my character is introduced. 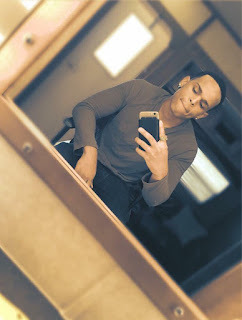 But I will say my characters story line has to do with Raven Goodwin's character, and I think people are really going to enjoy the episodes my character is a part of. In one word .. describe yourself. The new film written by Terayle Hill . 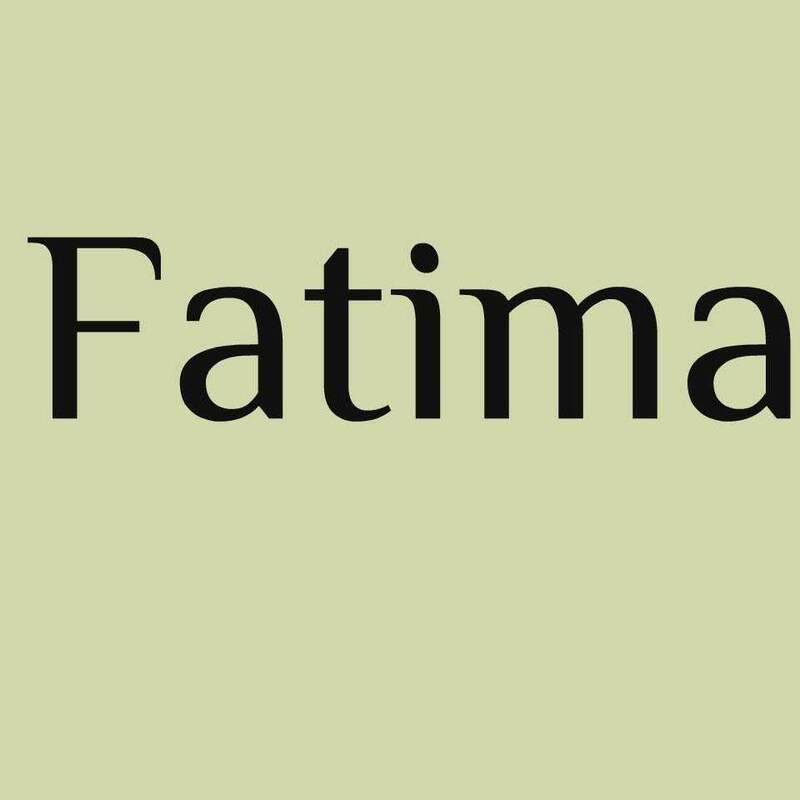 Description from IndieGoGo campaign page: The film we are trying to create with , "FATIMA" is something original that we feel will not only educate viewers on topics such as "Alzheimer's" and "Foster Care", but will also bring about a different kind of love story to the big screen. "Film and theatre are about capturing moments: things we wish we'd said, heartaches that haven't healed, the thrill of the unknown."